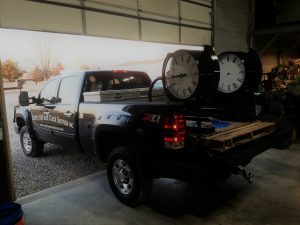 If you have a vision for adding a unique timepiece to your establishment, then you have come to the right place. 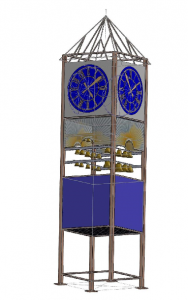 At Smith’s Bell and Clock, we specialize in creating custom timepieces to add to the aesthetic of your public space. We can work with you to create a design that will be the first of it’s kind and will be unique to your specifications. Call us today to get started on your project! 317-847-4092.